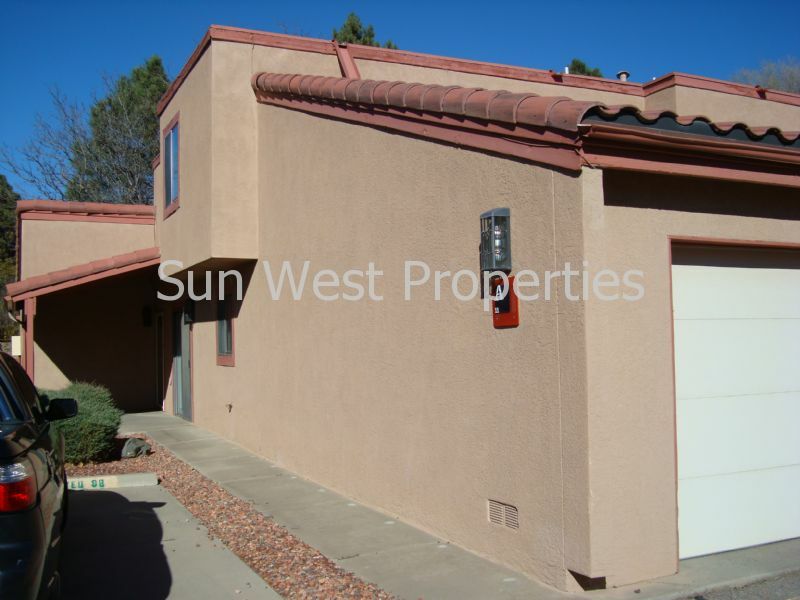 Sun West Properties rentals and property management - single family homes, townhomes, condos, apartments rent and lease in Farmington, Aztec, Bloomfield, Kirtland; San Juan County, New Mexico. At Sun West Properties, we specialize in exceptional property management of homes, condos, and apartments, etc. in the Farmington, New Mexico area. Our region includes Farmington, Aztec, Bloomfield, and Kirtland, New Mexico. If you own residential investment housing and are looking for professional management, look no further! We provide full management services, including marketing, tenant screening, leasing, maintenance, and accounting. Our reputation is the best in the area – just ask our current clients. If you are looking to rent a place to call home, we have a top-notch rental inventory of houses, town homes and mobile homes as well as apartments for lease. When you rent from us, you can be assured of a high level of professionalism and quick maintenance response. If you qualify, we would love to have you as a tenant in one of our properties. If you are looking for a place for your mobile home, we have three mobile home parks located in Farmington, Aztec, and Bloomfield that offer available spaces for you to rent. If you are looking for a place to operate your business, we have some commercial buildings that lease office space that your business could call home. Please use the links on the top of the page to learn more about us and our services, view available listings, and apply to rent. If you have any questions, please do not hesitate to contact us.